February 25th, 2014 posted under Kit Building. 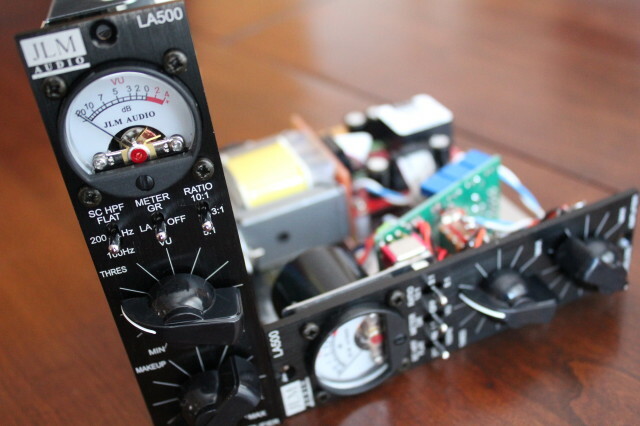 We recently built this pair of JLM Audio LA500 studio compressors for a customer. 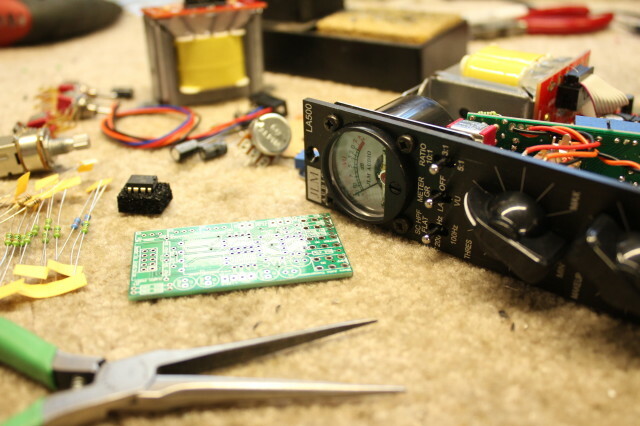 In addition to repairing and modifying guitar amps and electronics, we can also build kits. contact us for a quote!